Wholesale selection of tools for your jewelry making projects. 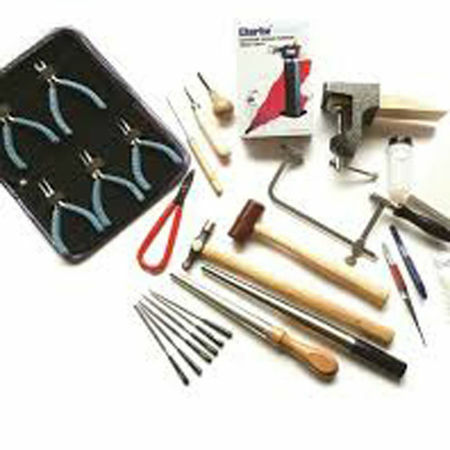 Supplier of Beadsmith high quality craft and jewelry making tools to assist in jewelry design. Display and props to exhibit your products, excellent for photo's and in presentation at craft and jewelry shows. Wholesale jewelry making tools and display and props.